The property consists of a 60,183 square meters site, which was obtained from several adjacent sites with various surfaces: 27,480 sqm, 32,703 sqm. The property consists in several adjacent plots land. 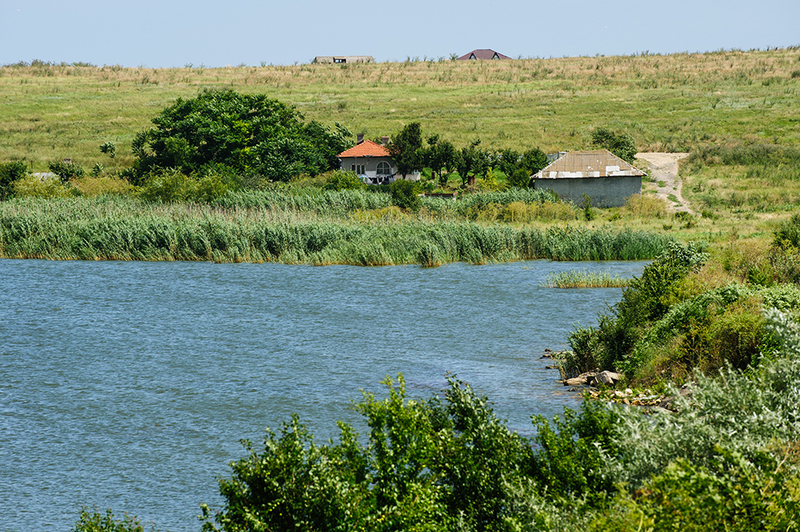 The property is located between Siutghiol Lake and DN 2A, being situated on the right side of DN 2A (road connecting Constanta to Harsova and Mihail Kogalniceanu airport) at the entrance to Ovidiu from Constanta. 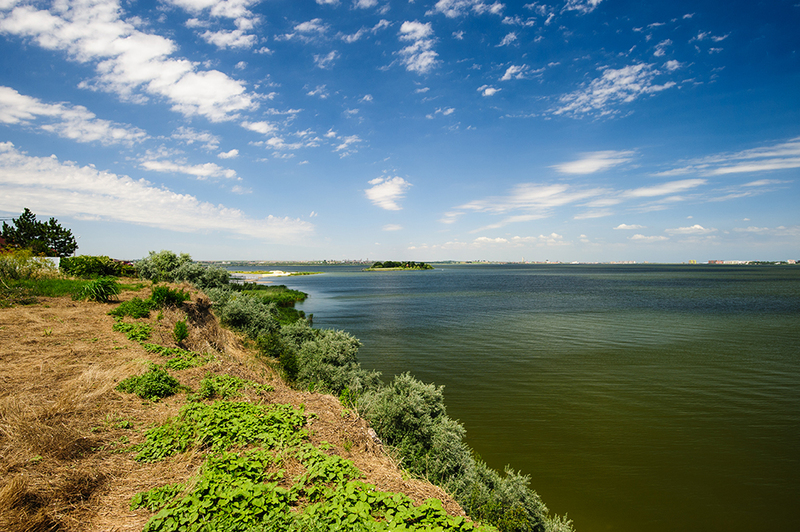 The plot is located in the North of Constanta across Siutghiol Lake from Mamaia resort and it lies at approximately 3 kilometers from Carrefour, Dedeman and Selgros. 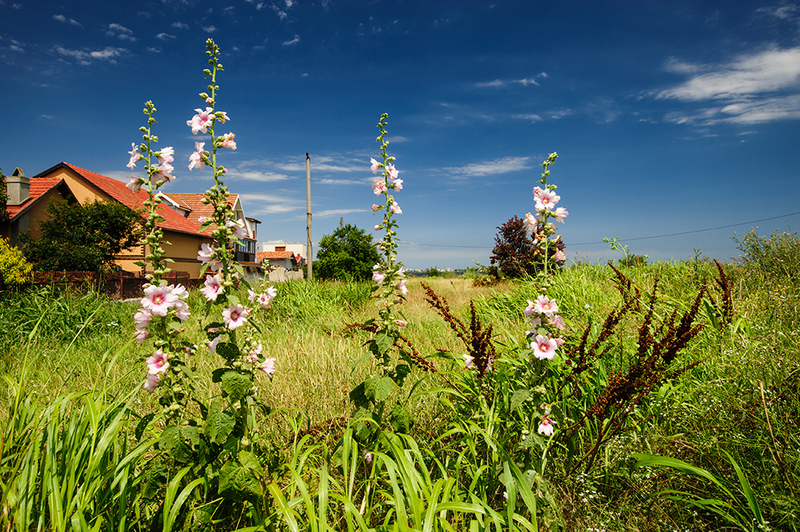 The land is located inside the built-up area of Ovi diu city and is close to newest villas neighborhood. 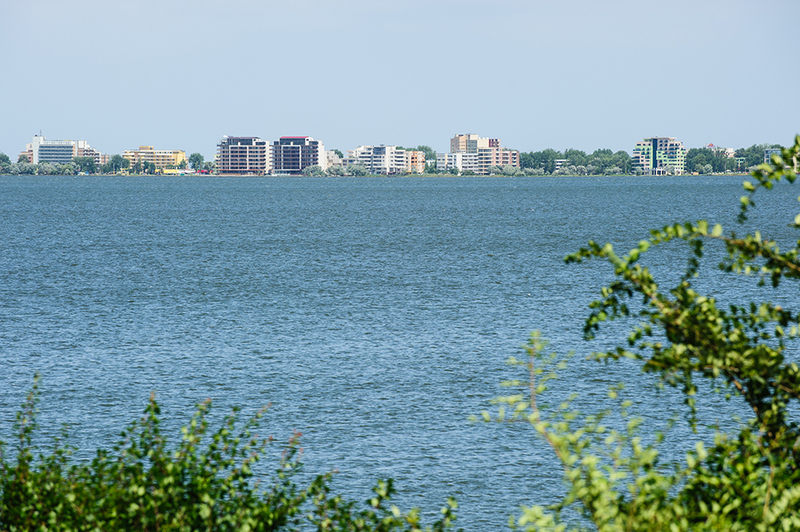 The plot has an irregular shape, approximately flat with a descendent to the lake and is connected to electricity, water, sewage and gas.